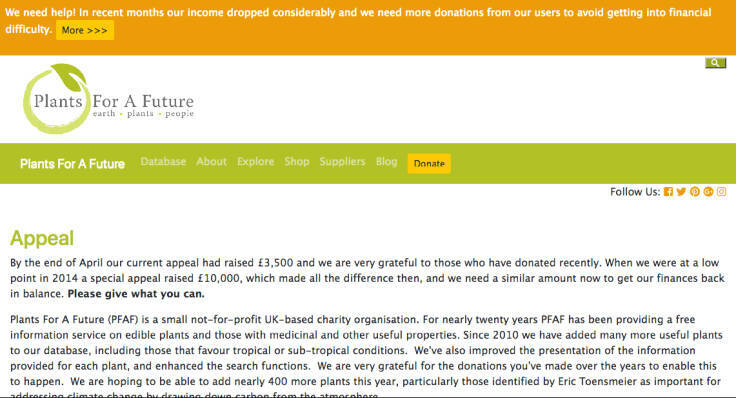 Plants For A Future @PFAF_Tweets is a fantastic online resource for information about all manner of useful plants. Invaluable for the #ForestGarden, indeed, for any garden 🙂. They’re running an appeal to raise £10,000, please consider helping out to keep the venture running.